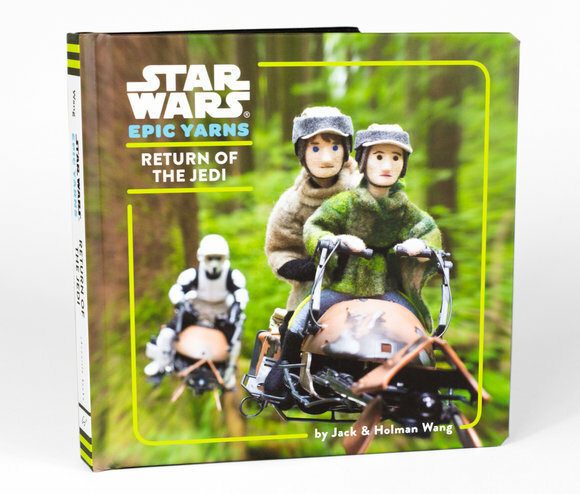 The third installment of the Star Wars Epic Yarns trilogy, Return of the Jedi, brings Jabba, Ewoks and a happy ending. 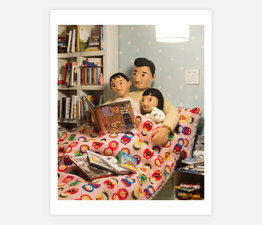 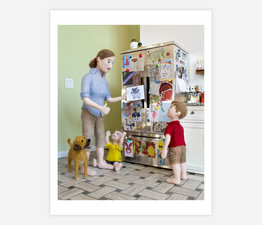 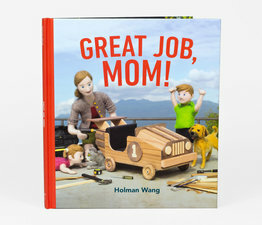 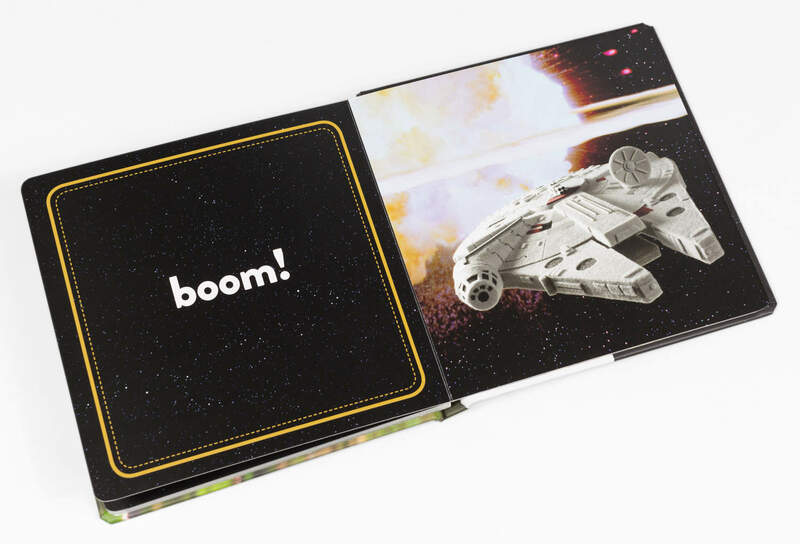 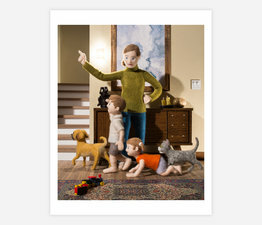 Jack and Holman Wang use a simple one word/one image format to help kids build vocabulary and learn everyday concepts. 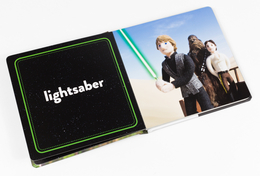 They organize everyday words in a more unique way then most books, though: through story. 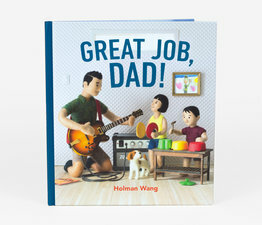 By putting words in the context of a story, these books help children find further meaning through a growing sense of narrative. 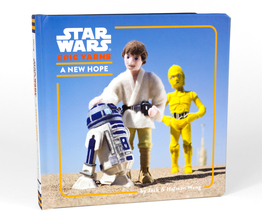 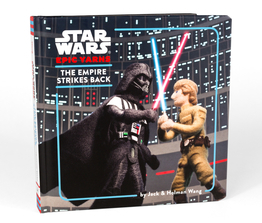 Their new series launches with the original Star Wars trilogy, and every word counts in these small but perfectly formed yarns. 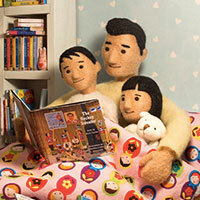 The attention to detail is eye-opening; the proportions are just-right for small hands; the fun is guaranteed.